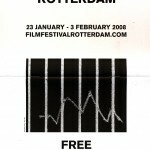 International Film Festival Rotterdam, Rotterdam, Netherlands. January 27, 2008. 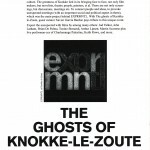 The Ghosts of Knokke-le-Zout. 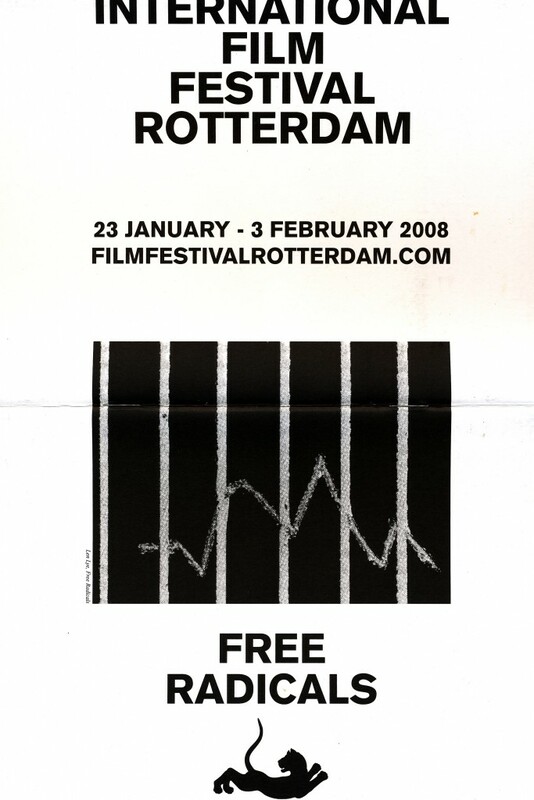 International Film Festival Rotterdam, Rotterdam, Netherlands. January 27, 2008. 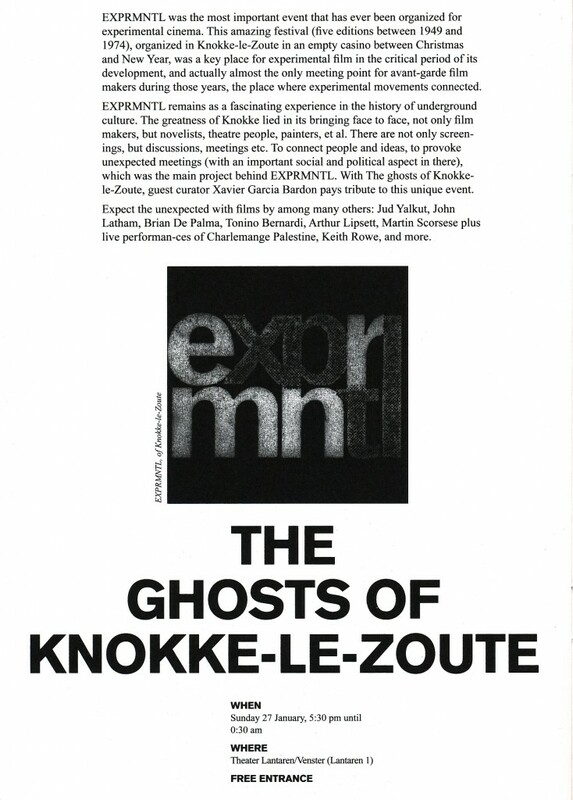 The Ghosts of Knokke-le-Zout. 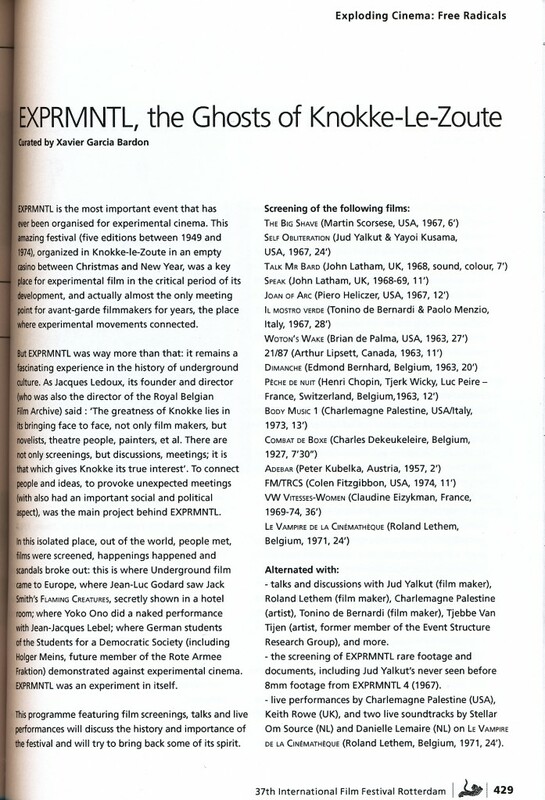 Film: FM/TRCS. 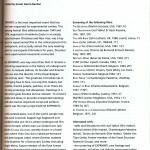 Curated by Xavier Garcia Bardon.